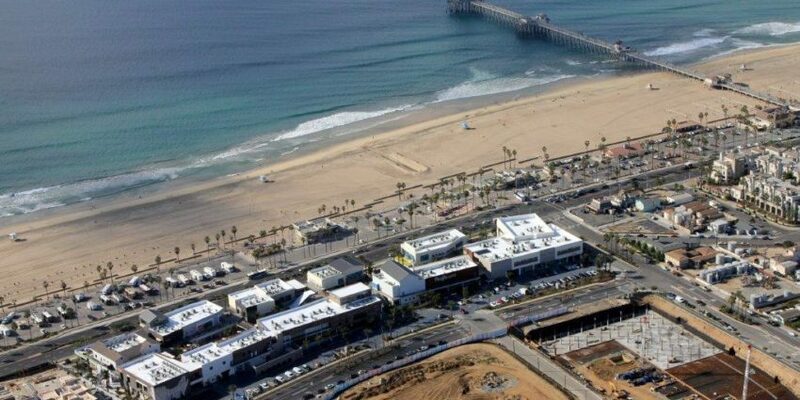 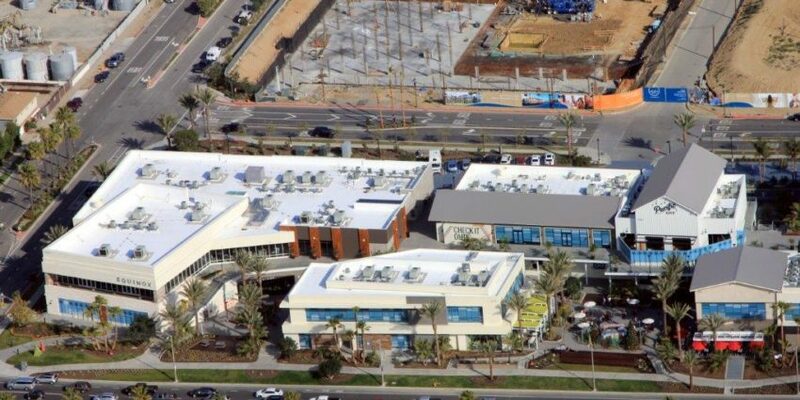 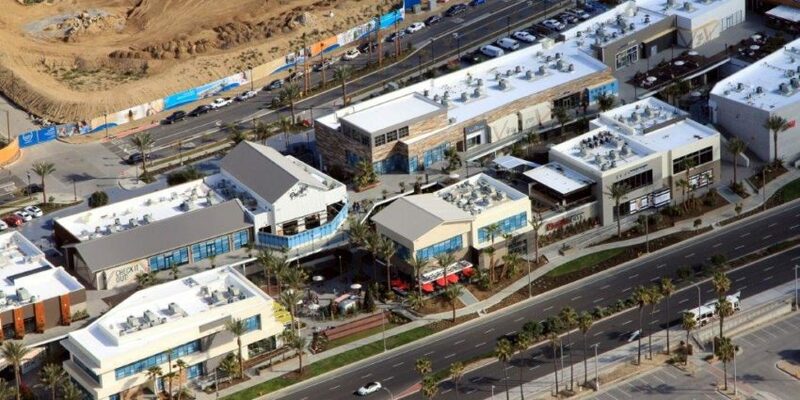 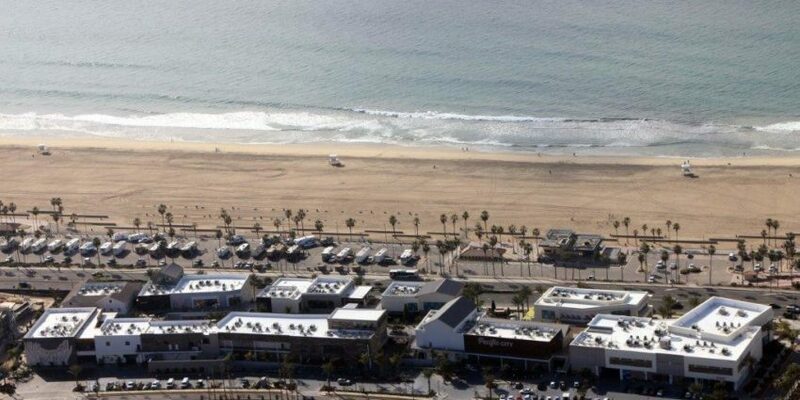 The Pacific City project, located in Huntington Beach, CA, is made up of nine retail buildings, boasting 11 acres of oceanfront real estate and 191,000 square feet of open-air shopping and dining space. 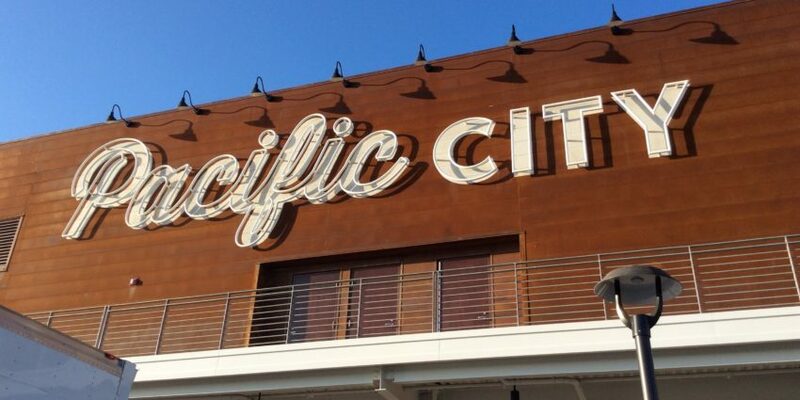 The new center, owned by DJM Capital Partners, includes over 50 shops and boutiques, a marketplace, residences featuring 516 luxury apartment homes, and a 250-room boutique hotel. 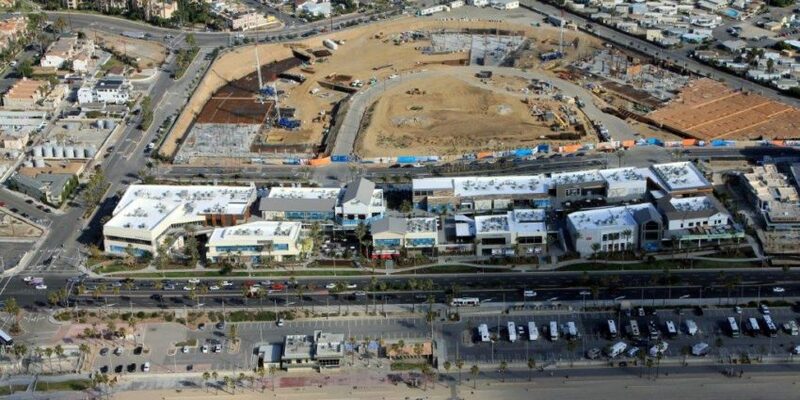 The 135 million dollar development opened late fall 2015.